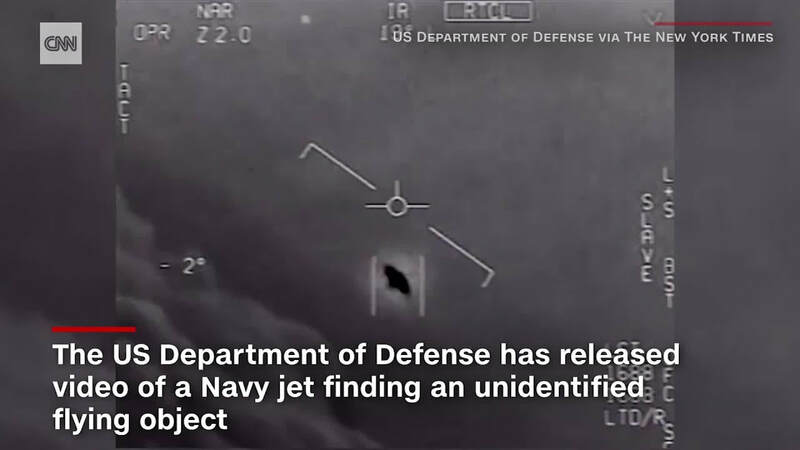 The footage is claimed to be from the Defense Department’s F/A-18 Super Hornet’s video of “the high-speed flight of an unidentified flying object. A CNN reporter commented after reviewing the video, stating "There is literally no explanation for this in my mind." Could this be evidence that UFO’s are real? Is there really life outside of our planet? What else do you think the government could be hiding from us about this topic, since this video has been shelved from the public for a while. Stephen Hawking, January 8, 1942 to March 14, 2018, was a British scientist, professor and author who performed groundbreaking work in physics and cosmology, and whose books helped to make science accessible to everyone. At age 21, while studying cosmology at the University of Cambridge, he was diagnosed with amyotrophic lateral sclerosis (ALS). Part of his life story was depicted in the 2014 film The Theory of Everything. A United-Kingdom researcher made claims that there was ancient animal tracks on mars. A NASA curiosity rover picked up footage of the patterns, and that is what caused the claim. They were small, tubular, sticklike tracks the size of rice grains. They made the researcher believe that they came from a burrowing type animal. But don’t get your hopes up. NASA debunked and explained that they were not animal tracks but actually just ancient crystal growth (pretty disappointing). Even though it is pretty sad that this isn’t evidence of life on mars. They do suspect that at the bottom of the mountain (Mount Sharp, approximately 300 meters vertical from the rovers landing) that they found the “footprints” on, they do have a bunch of evidence of groundwater and an ancient lake-stream system. Which gives them reason to believe that Mars was a warm and wet planet before it became the dry, barren planet we know today. The stratolaunch is the world's biggest aircraft. 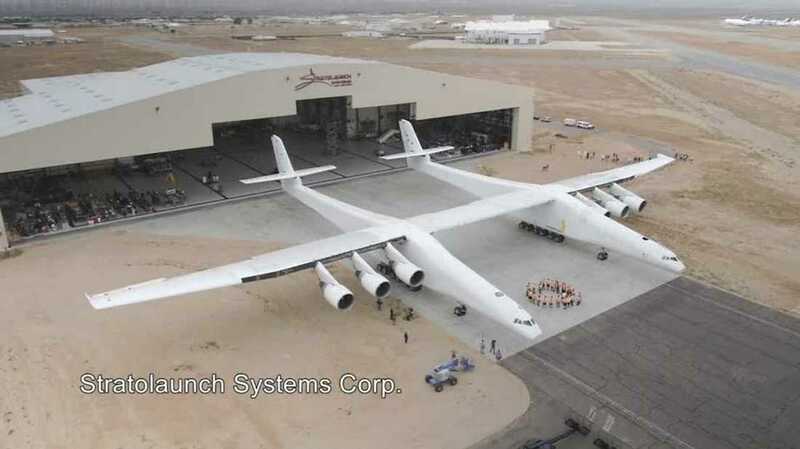 The stratolaunch is under construction by the company: Stratolaunch Systems. Founded in 2011,it is a local plane company whose headquarters are in Seattle, Washington. It is basically two planes connected to each other that is going to be used as a plane taxi. A plane taxi is a plane that's going to help rockets take off. The stratolaunch is a massive plane. It weighs around 500,000 pounds. The plane also sports an astonishing 385 foot wingspan (that’s bigger than a football field!). The plane reaches around 46 mph on ground. The first flight test is suppose to take place sometime around 2019. Last week on February 6th, Elon Musk (CEO of both Tesla Motors and the Space program: SpaceX) conducted a first test flight on their model: Falcon Heavy rocket. The launch took place at the Kennedy Space Center in Florida at 3:45 EST. The launch was a huge success! Especially for a non government funded space program (like NASA). 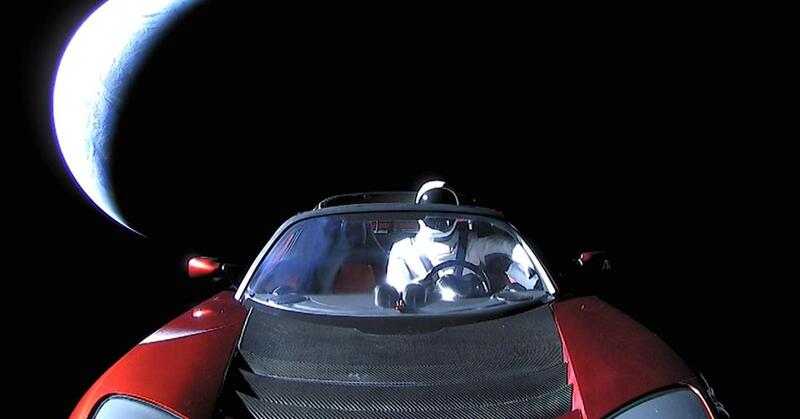 The rocket carried a 2018 Tesla roadster as it's payload, with a dummy in the driverseat, dressed like an Astronaut (nicknamed Starman). The design of the rocket they used is actually being recommended by many spaceflight experts to NASA. The rocket is extremely cost efficient, sporting reusable boosters. The Falcon Heavy only cost an estimated 90 million compared to traditional NASA rockets that cost hundreds of millions per launch. Also the roadster is playing a constant loop of David Bowie’s hit song “Space Oddity”. ....just another amusing yet pointless additive to the launch.